7 December 2017. Accra, Ghana. 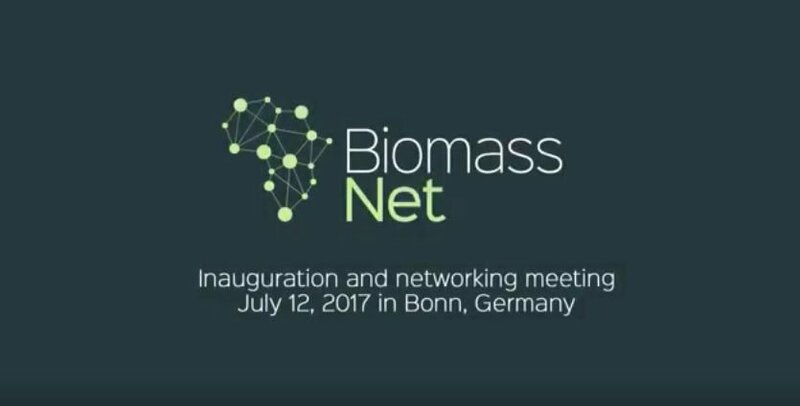 Network meeting and launch of BiomassNet. The meeting was open to relevant disciplines and sectors that address food and non-food biomass issues in Africa, particularly scientists and experts from government and non-governmental organizations, development agencies, farmers and the private sector. The launch was followed by an exhibition and presentations of demand-driven research projects funded under the BiomassWeb project and other BiomassWeb related projects focused on innovative approaches towards enhancing biomass productivity and utilization in food and non-food production, processing and trading. BiomassWeb is funded by the German Federal Ministry of Education and Research (BMBF) supported with funds from the German Federal Ministry for Economic Cooperation and Development as part of the GlobE – Research for the global food supply program. Duration of the Project: Phase 1: July 2013-June 2016, phase 2: July 2016-June 2018.